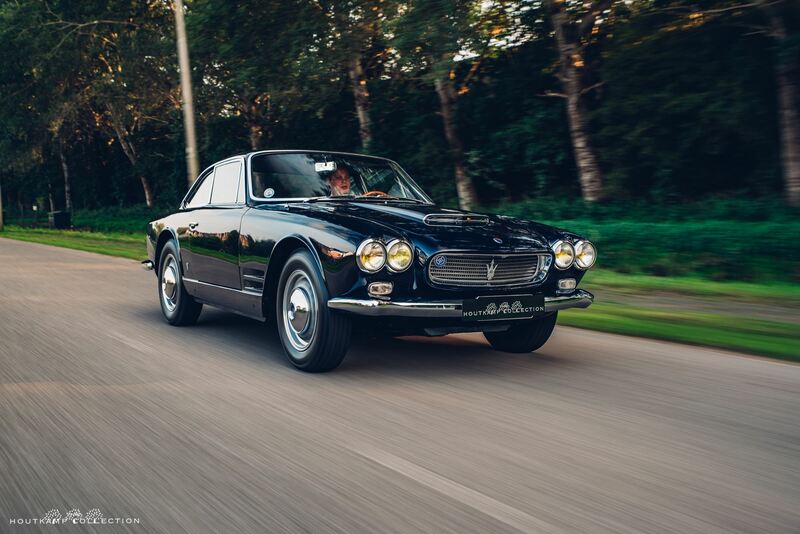 Introduced in 1962, the Sebring was one of the final manifestations of the landmark 3500GT, which had been the linchpin of Maserati’s program to establish itself as a manufacturer of road cars. 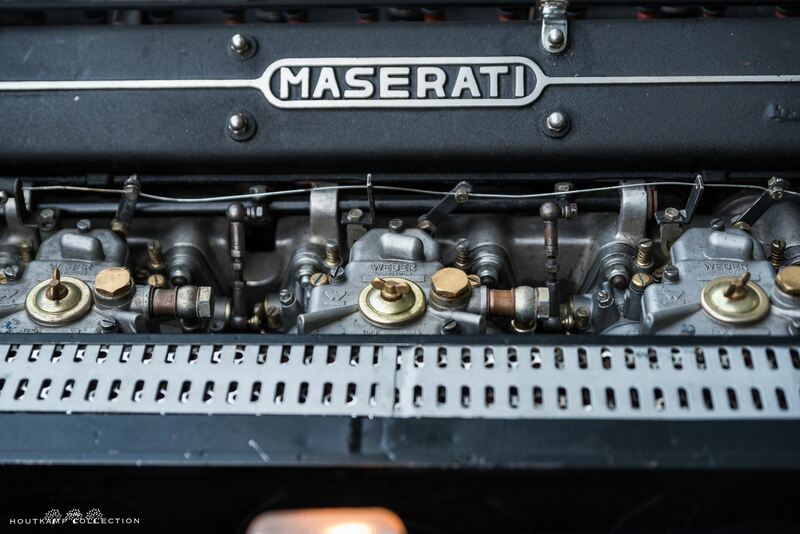 Despite numerous racetrack successes that included Juan Manuel Fangio’s fifth World Championship – at the wheel of a 250F – and runner-up spot in the World Sports Car Championship with the fabulous 450S – both in 1957, the marque’s most successful season – Maserati was by that time facing a bleak future. 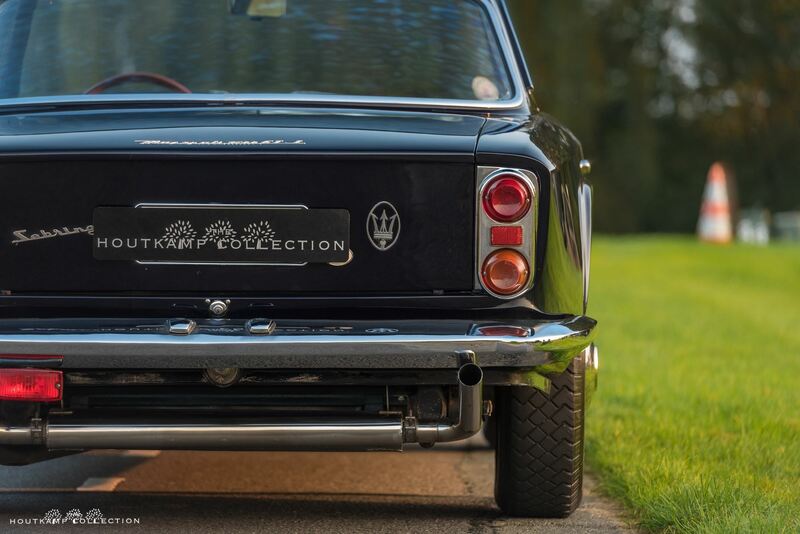 Its parent company’s financial difficulties forced a withdrawal from racing and Maserati’s survival strategy for the 1960s centered on switching production from competition to road models. 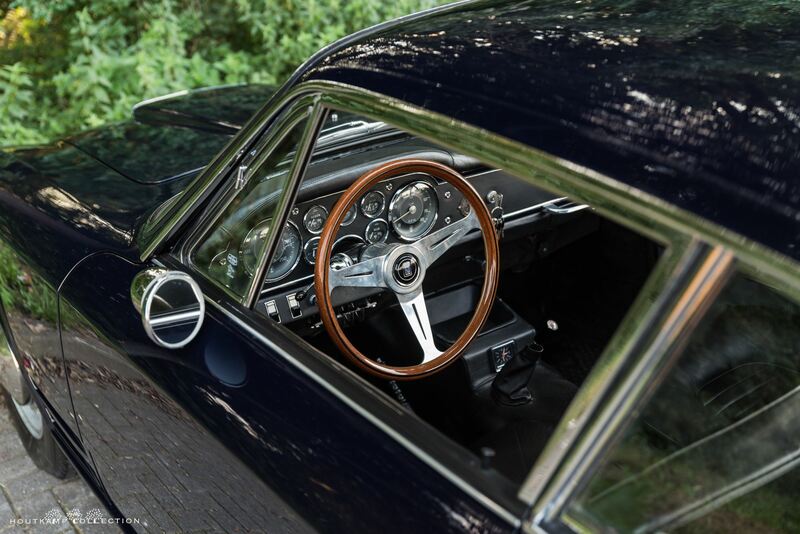 The Modena marque’s new era began in 1957 with the launch of the Touring-bodied 3500GT, its first road car built in significant numbers. 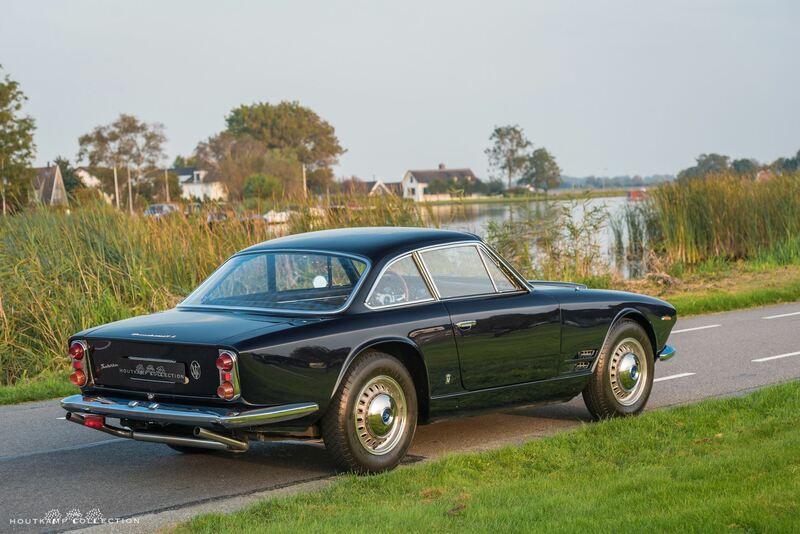 A luxury 2+2, the 3500GT drew heavily on Maserati’s competition experience, employing a tubular chassis frame and an engine derived from the 350S sportscar of 1956. 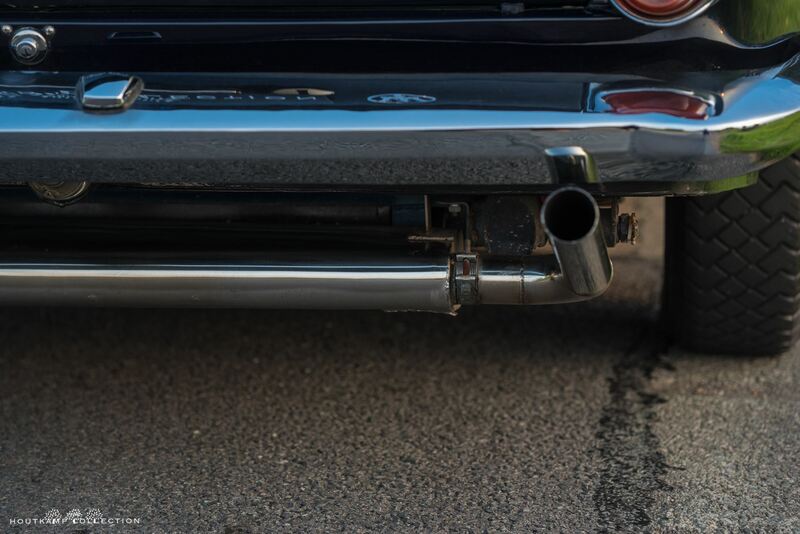 Suspension was independent at the front by wishbones and coil springs, while at the back there was a conventional live axle/semi-elliptic arrangement. 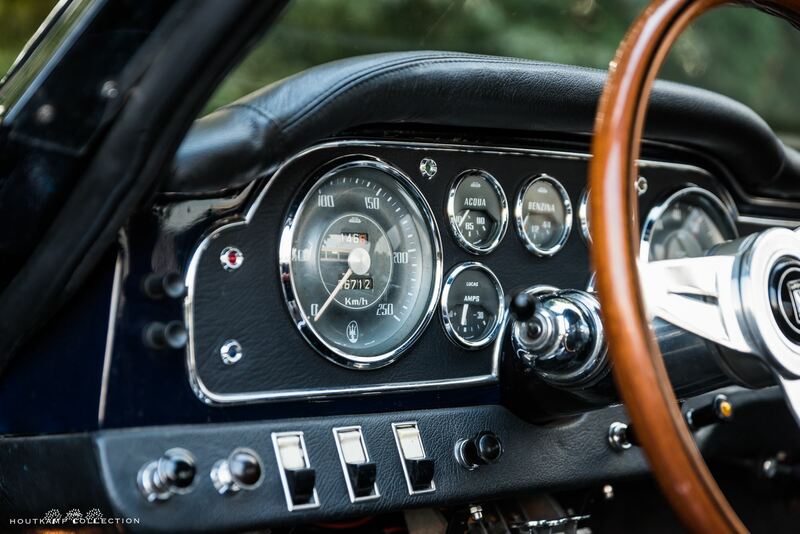 The 3500GT’s designer was none other than Giulio Alfieri, creator of the immortal Tipo 60/61 ‘Birdcage’ sports-racer and the man responsible for developing the 250F into a World Championship winner. 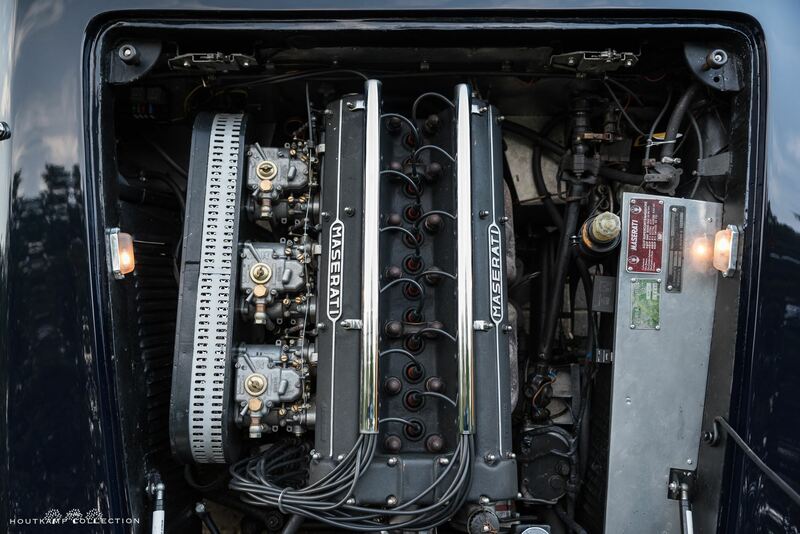 The twin-overhead-camshaft, six-cylinder engine was a close relative of that used in the 250F and developed around 220bhp initially, later examples producing 235bhp on Lucas mechanical fuel injection. 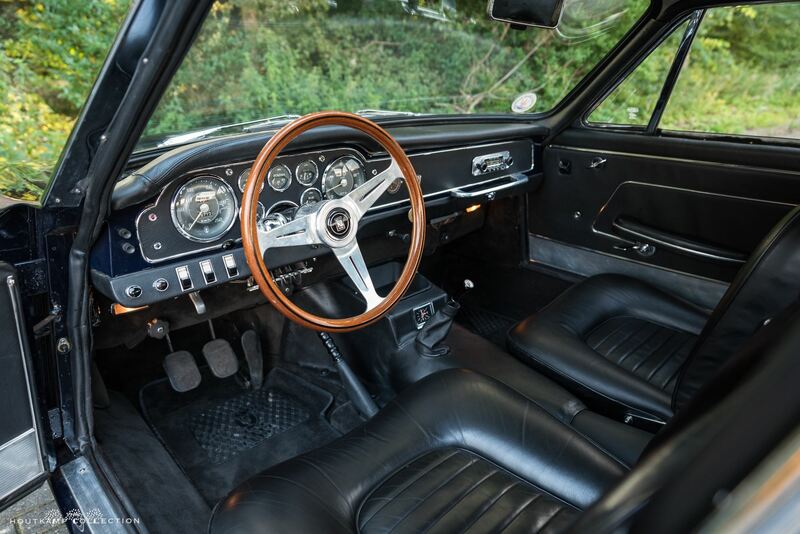 Built initially with drum brakes and four-speed transmission, the 3500GT was progressively updated, gaining five speeds, front disc brakes and, finally, all-disc braking. 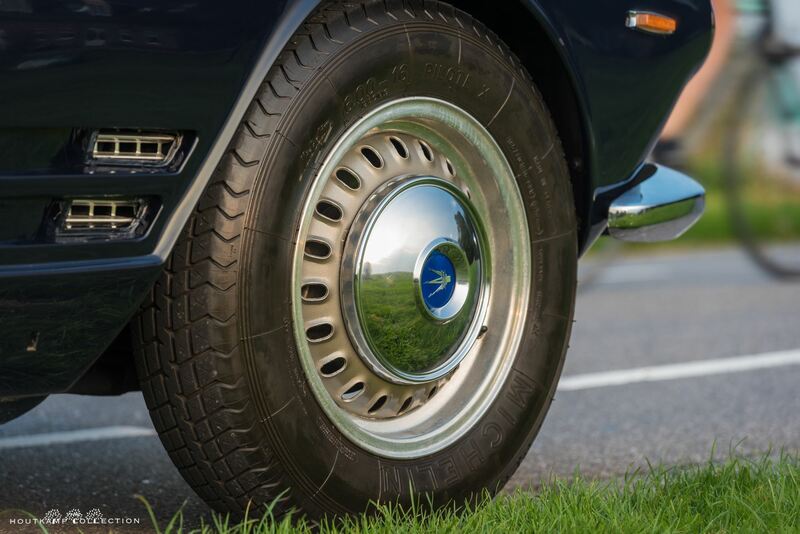 The Sebring was named after the famous circuit where Maserati’s mighty race cars had such success many years before. 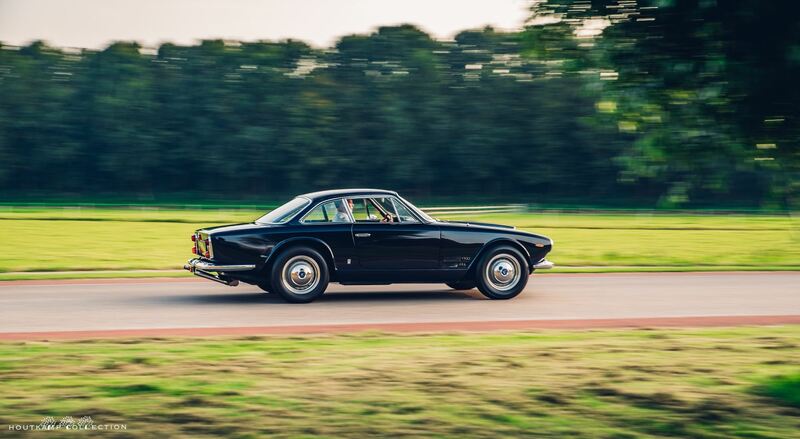 A car possessing such impeccable antecedents not unnaturally attracted the attention of Italy’s finest carrozzeria: Allemano, Bertone and Frua all created bodies for the 3500GT chassis. 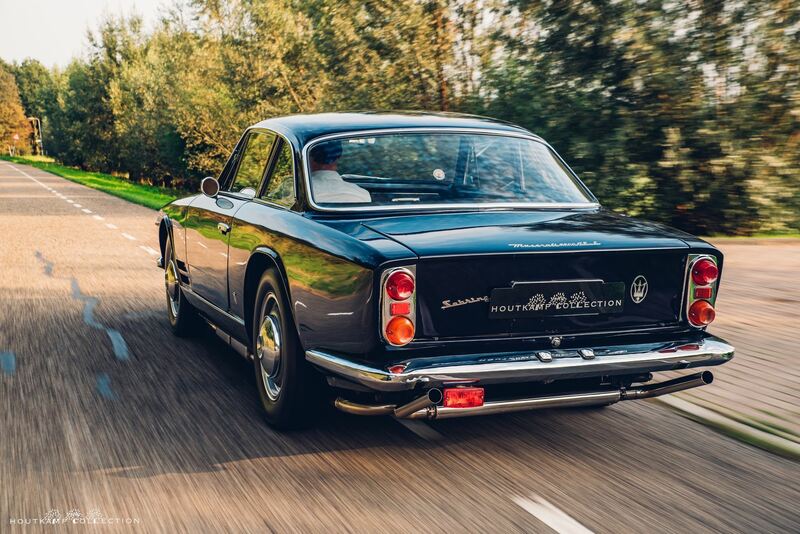 Most coupés were the work of Touring, while all but one (a Frua-bodied example) of the much less common spyder version were the work of Carrozzeria Vignale. 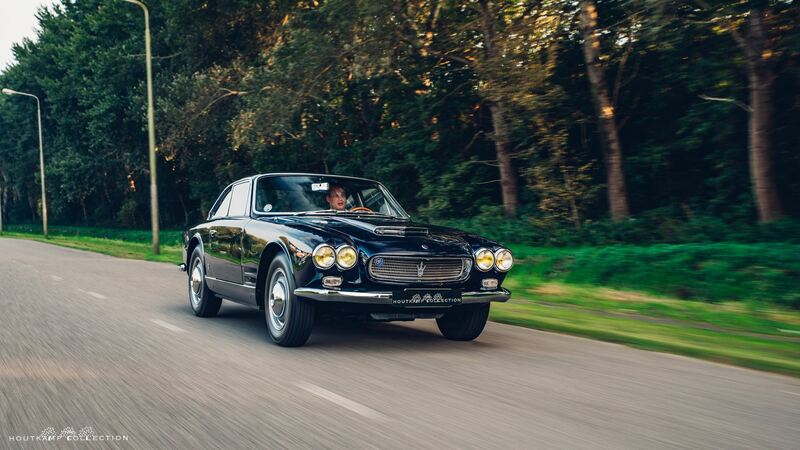 Introduced in 1959, Vignale’s Maserati 3500GT Spyder was the creation of Giovanni Michelotti, at that time the company’s star designer. 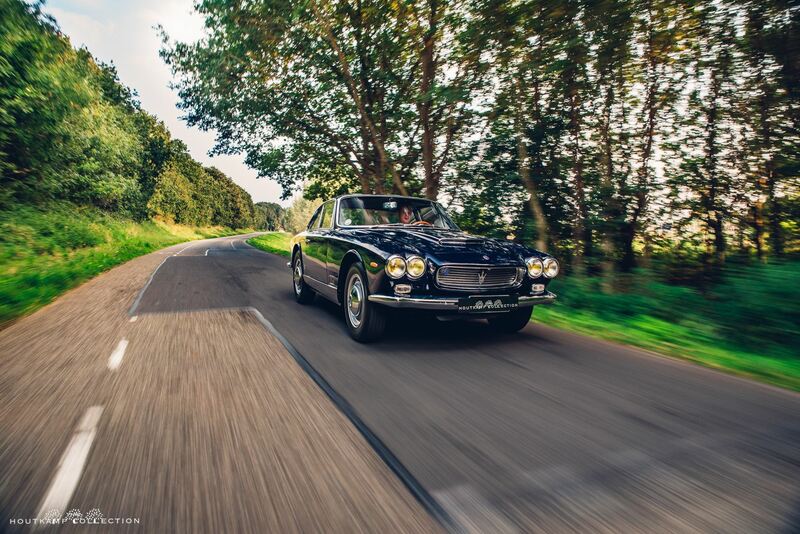 Built on a slightly shorter wheelbase – 250cm as opposed to 260cm – than the coupé and constructed of steel panels rather than the closed car’s aluminium, the spyder lasted in production until 1964, by which time only 245 cars had been made. 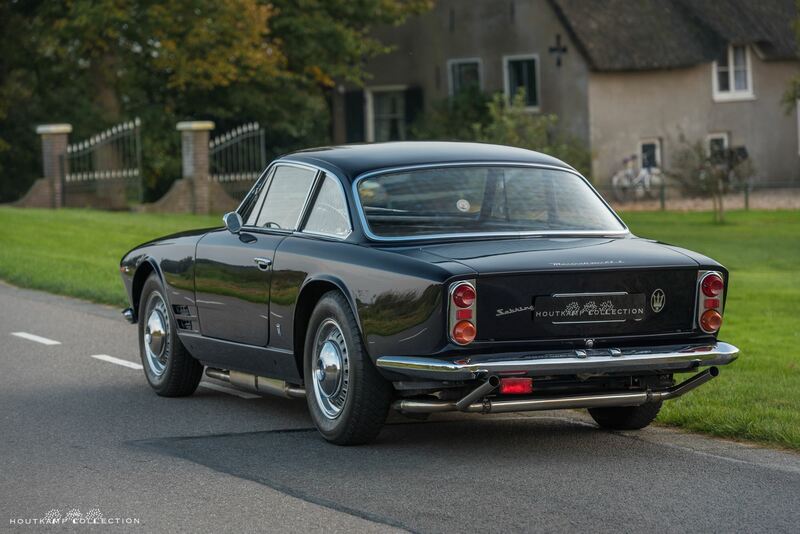 Built on the short-wheelbase chassis of the spyder and likewise styled by Vignale, the Sebring 2+2 coupé arrived in 1962. 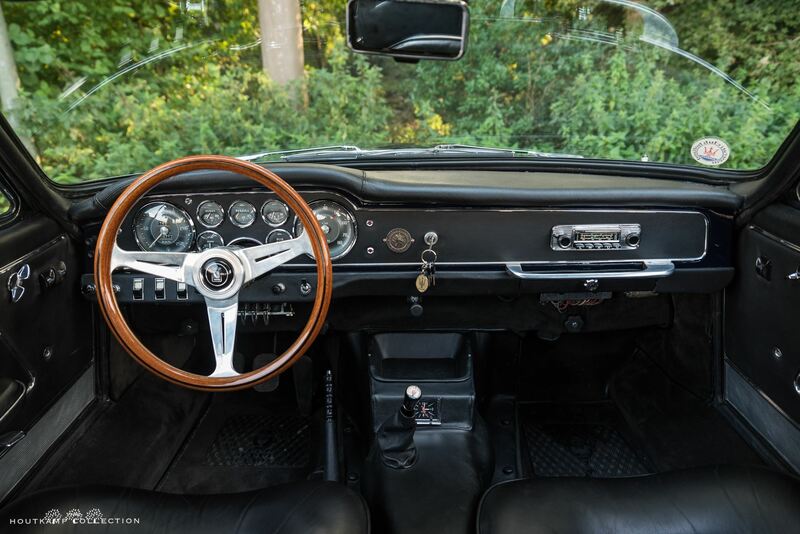 By now a five-speed gearbox, four-wheel disc brakes and fuel injection were standard equipment, with automatic transmission, air conditioning and a limited-slip differential available as options. 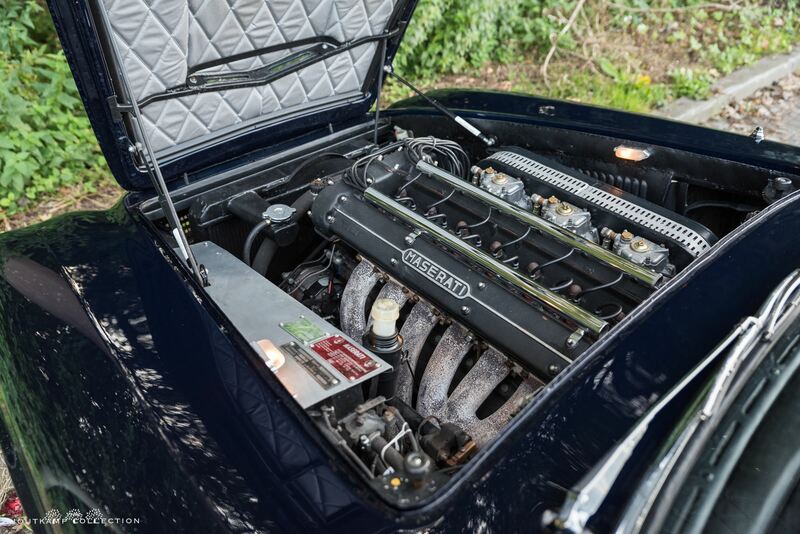 Introduced in 1965, the Sebring Series II came with a 3.7-litre, 245bhp engine while some cars left the factory with 4.0-litre units towards the end of production in 1966, by which time 591 Sebrings had been built, 348 of which were in the first series. 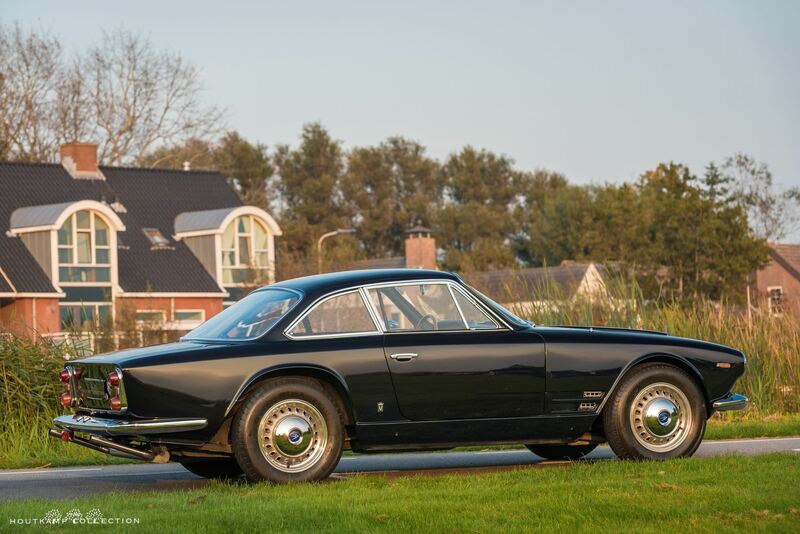 This desirable Series I Maserati Sebring was built in 1963 and delivered new the 25th of April 1963 to its first owner, a Mr. Lowe, in Munich, Germany. 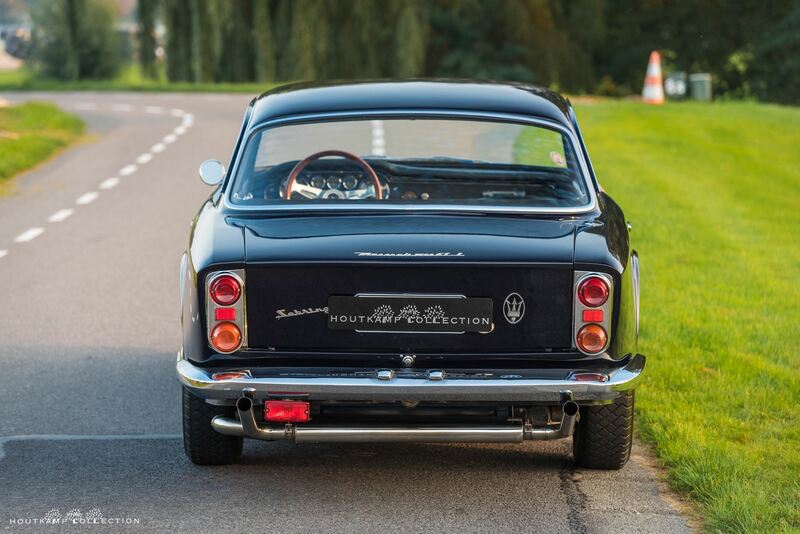 At the time the Maserati was ordered in Black with a Ivory interior. 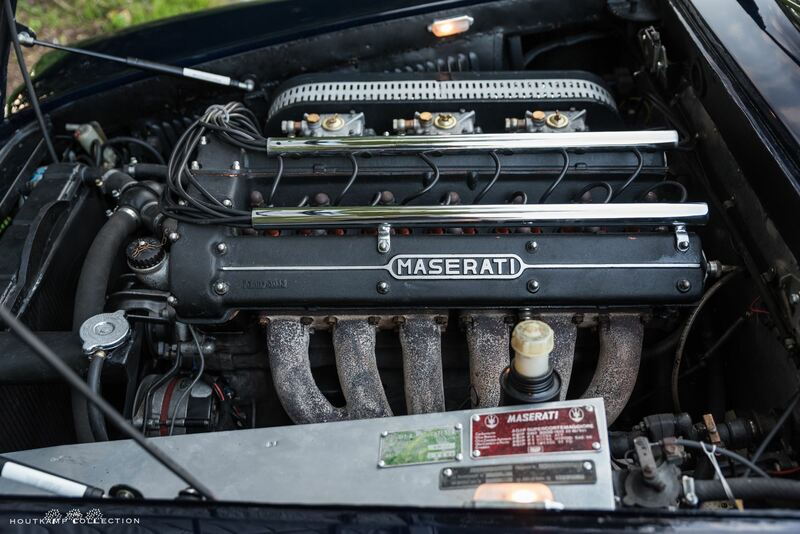 After its original delivery in Germany, this Maserati was sold at the 6th. 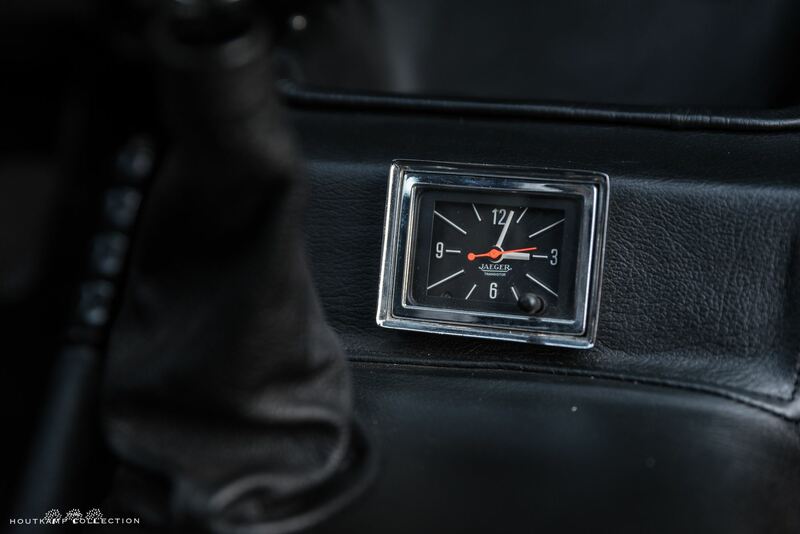 of October 1971 to an American doctor who was touring around Europe with the car. 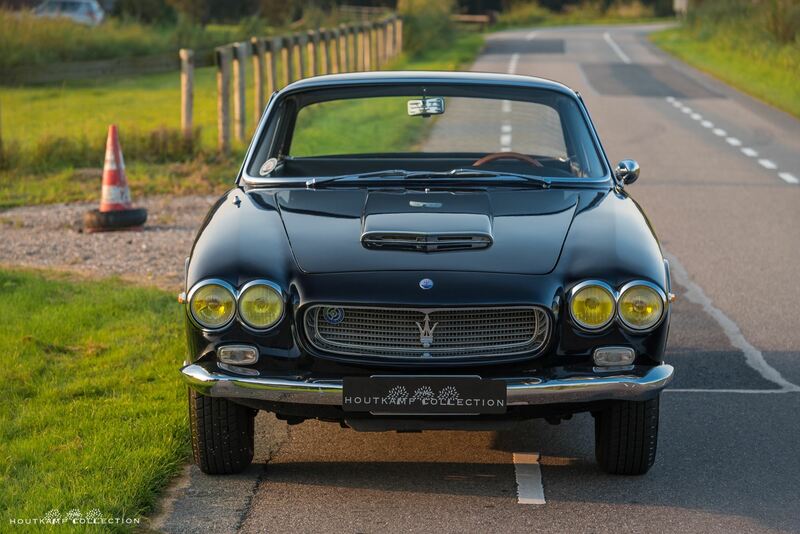 Later the Maserati was purchased in Munich by a Mr. David Camerlingo, then in the Netherlands by a Mr. Karsten and in 1999 by a Mr. Damo in Hillegom in the Netherlands that owned the Maserati till 2008, after this ownership the Maserati was at its former owner in Lanaken in Belgium. 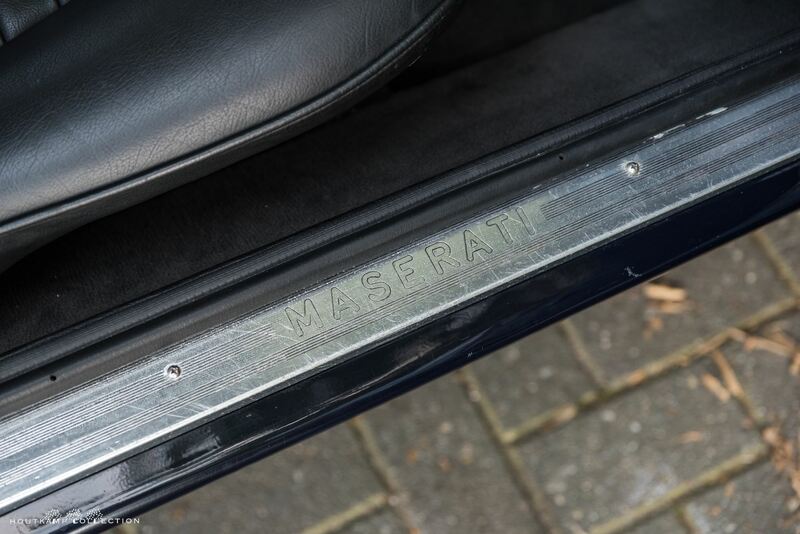 The car was purchased by its former owner in 2008, and it has remained in his collection in the Northeast of Belgium ever since. 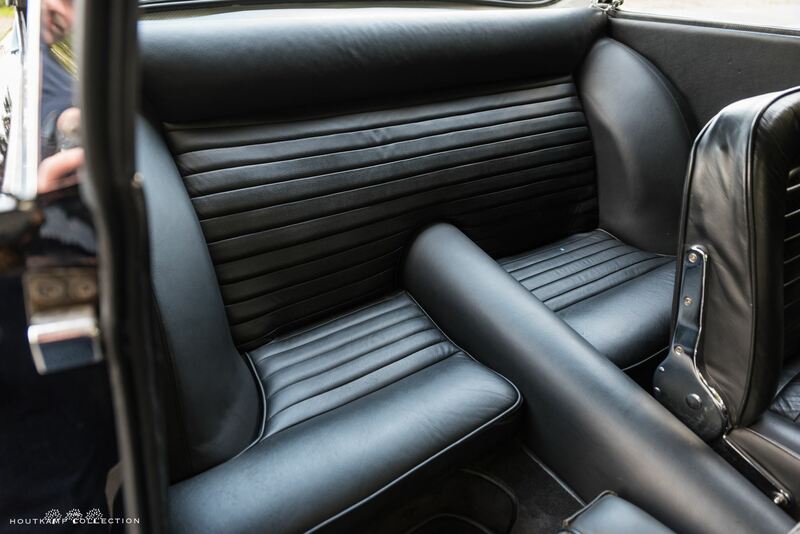 In his custody, a restoration has been carried out and the car has been maintained as necessary. 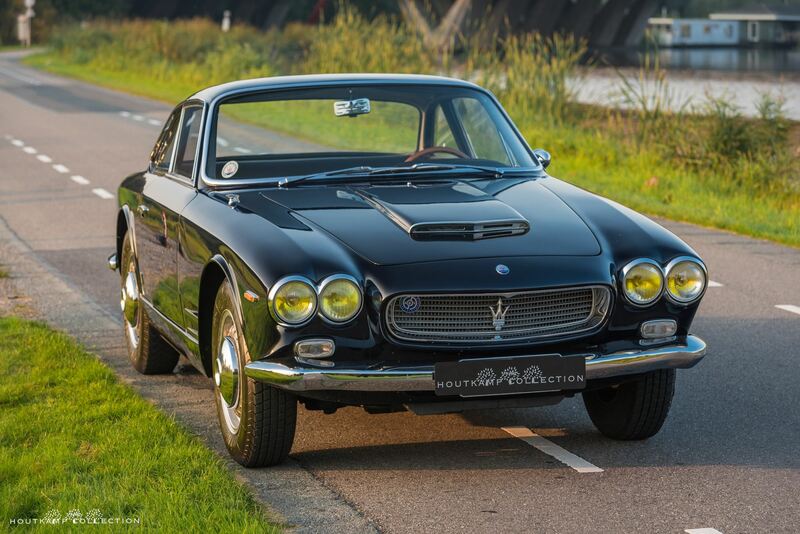 Many invoices from a Fiat Maserati Specialist in Belgium are in the history file. 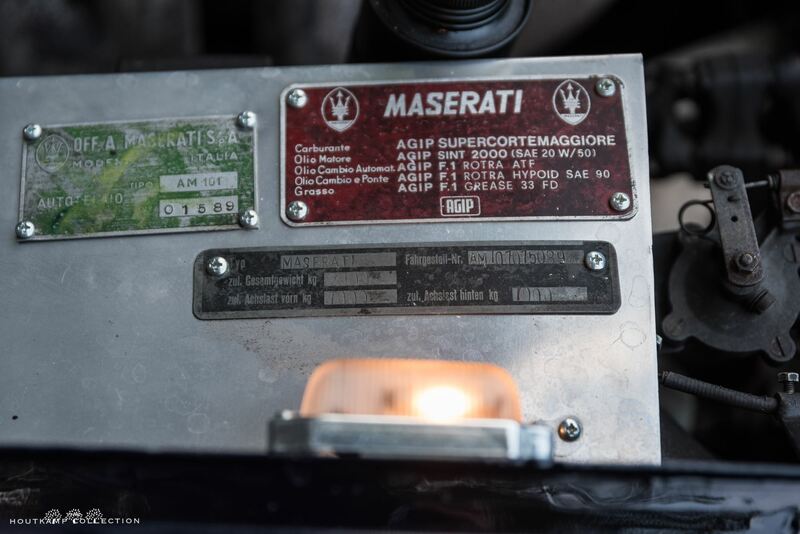 The history file is impressive and contains even original invoices from Officine Altieri Maserati from 1968 and 1971. 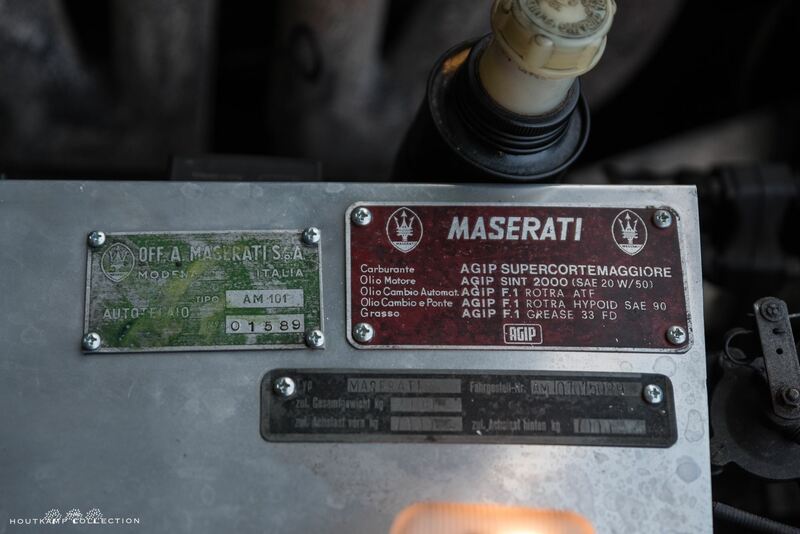 Also very recent invoices are available and it can be easily proofed that the Maserati has received it’s maintenance during the years. 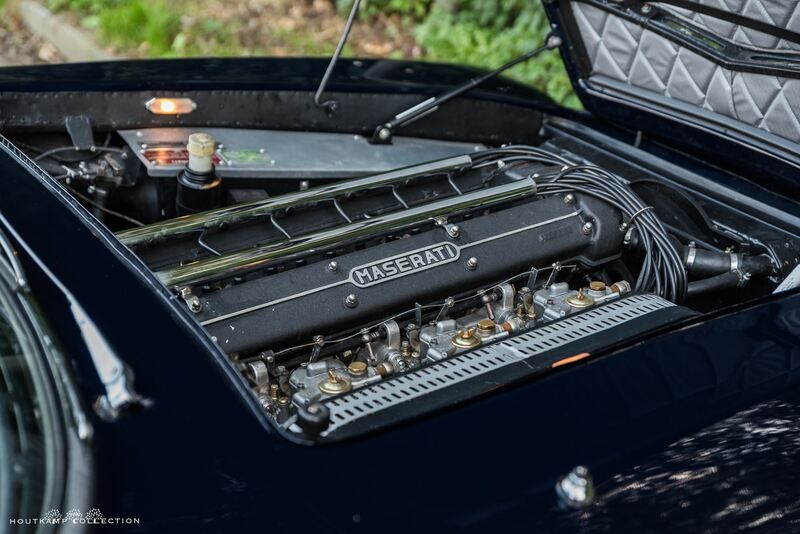 The engine of the Maserati has recently been rebuild and since the engine rebuilt the car has been used scarcely by it’s former owner due to the fact that he has too many cars in his collection. 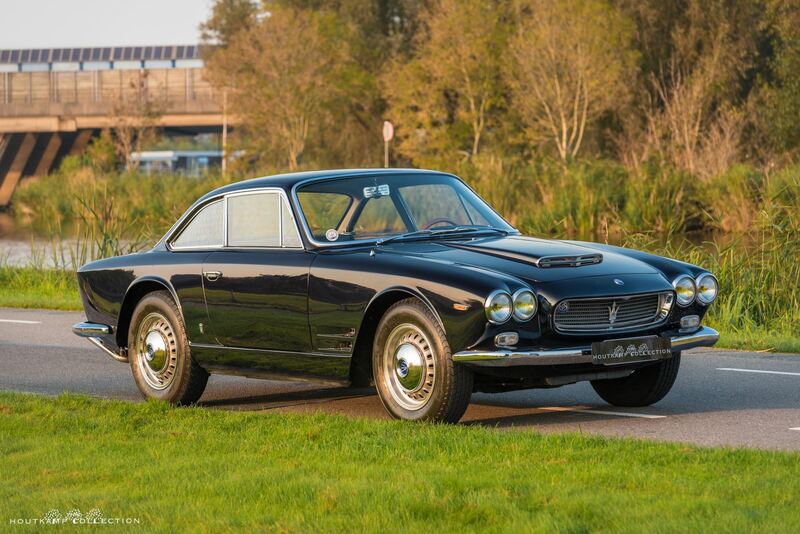 It is interesting to note that with a price tag of £5,116 (tax paid in the UK) the Maserati was some 22% more expensive than the Aston Martin DB5 launched later that same year. 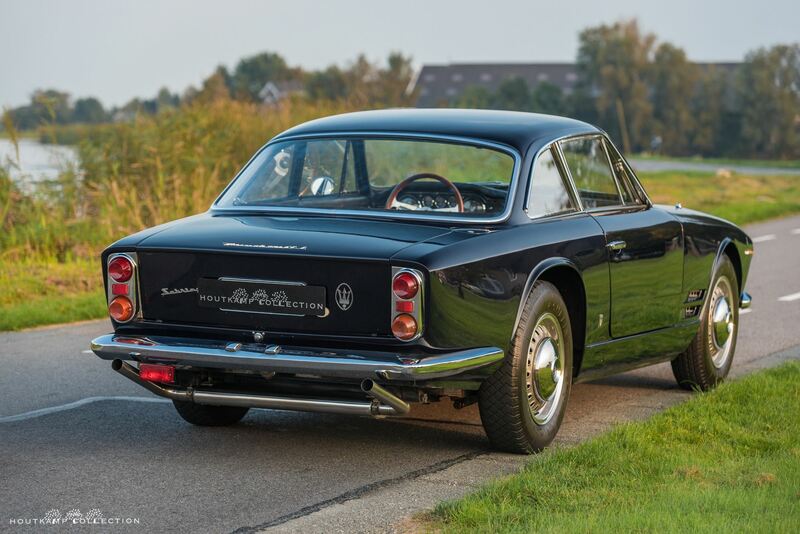 This particular example is in a very nice overall condition. 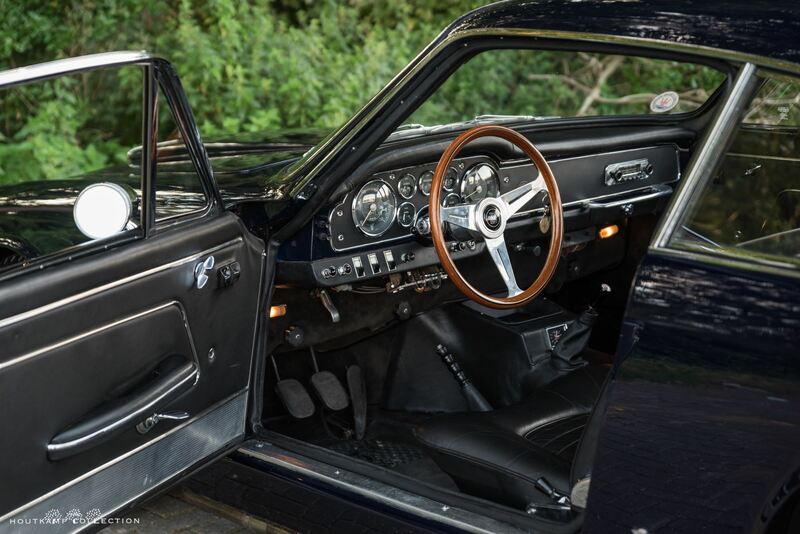 The body of the car is very nice with a beautifully dark blue paint. During the restoration, the respray has been done very nicely. 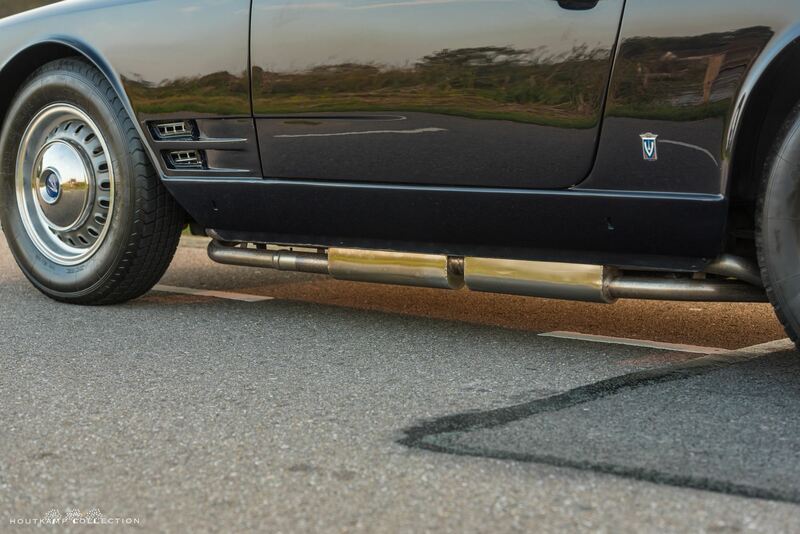 The doorfittings and boot/bonnet fitting are excellent. The chrome on the car like the bumpers and window surroundings are very nice but not as new. 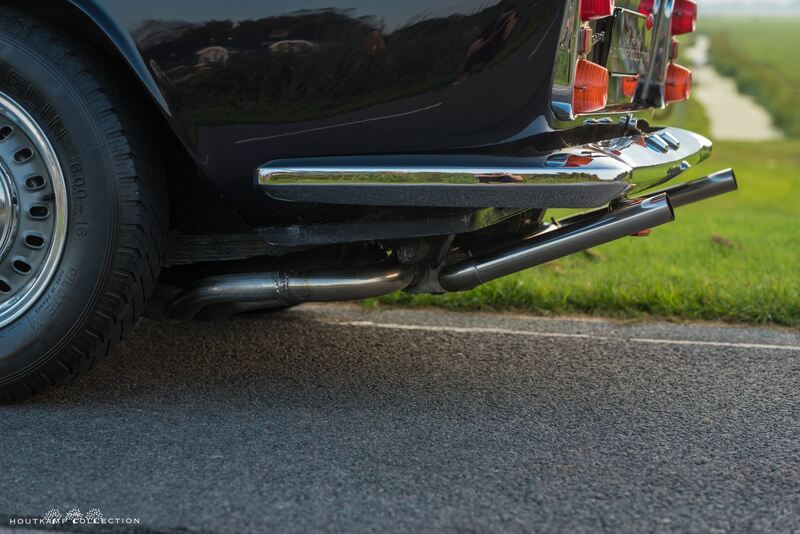 It is possible to find some very minor pitting on the rear bumper for example but one has to look very close. 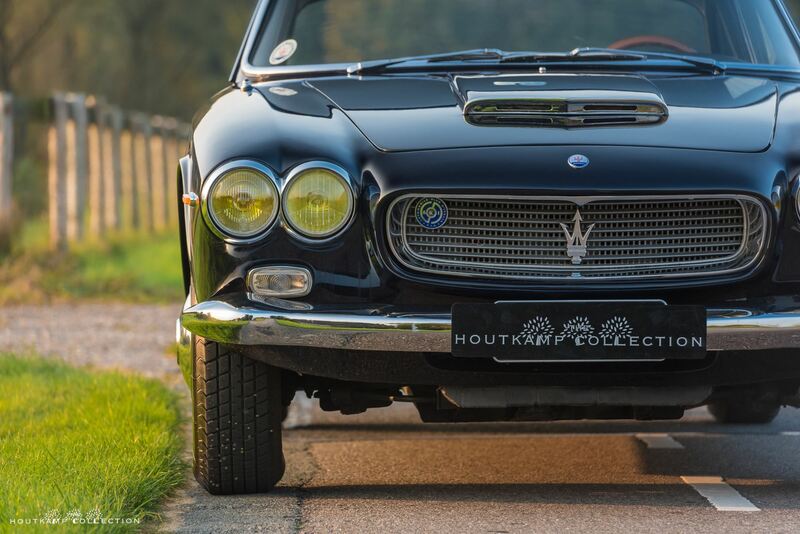 The grille is in excellent order even as the lamps and the surrounding of the air intake on the bonnet. 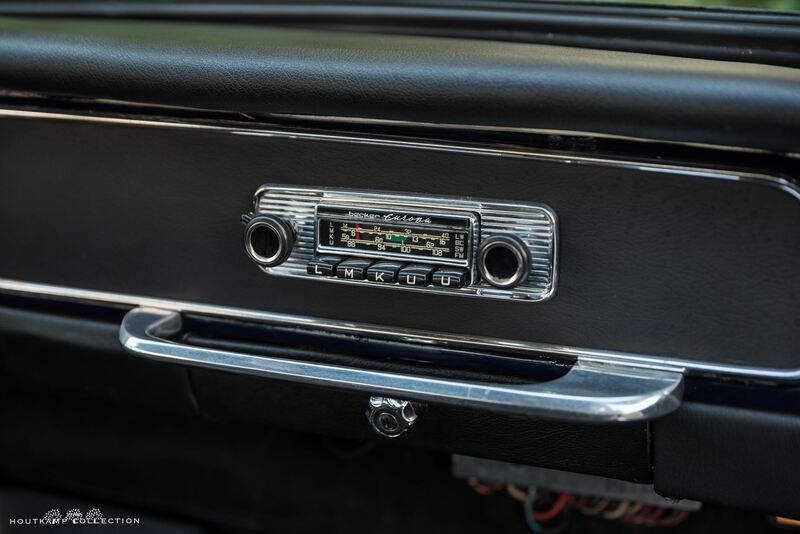 The air outlets on the front side screens of the car show that this is a series I car and because of the beautiful styling detail, the series I is the most desirable series. 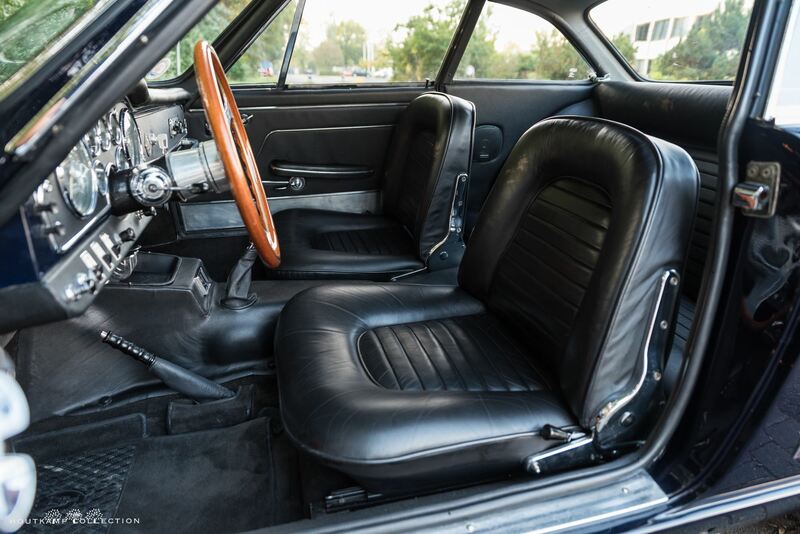 Careful details make the interior the GT of its time with adequate back seating and a voluminous trunk that could easily swallow a week’s worth of luggage. The leather on the seats as well as on the tunnel is in as new condition. 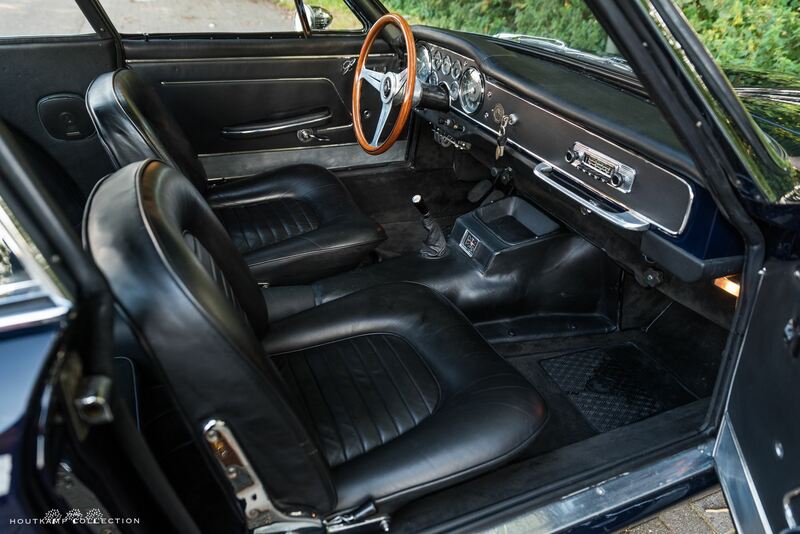 The carpets are also as new while the roof lining is still original but in as new condition. 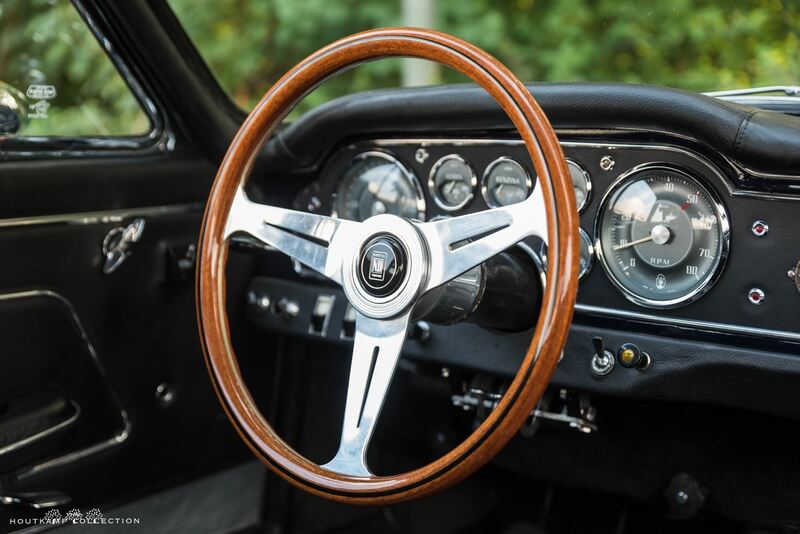 The wooden steering wheel is not original but an original looking example can be arranged. All meters are in perfectly working order and the design is fabulous. 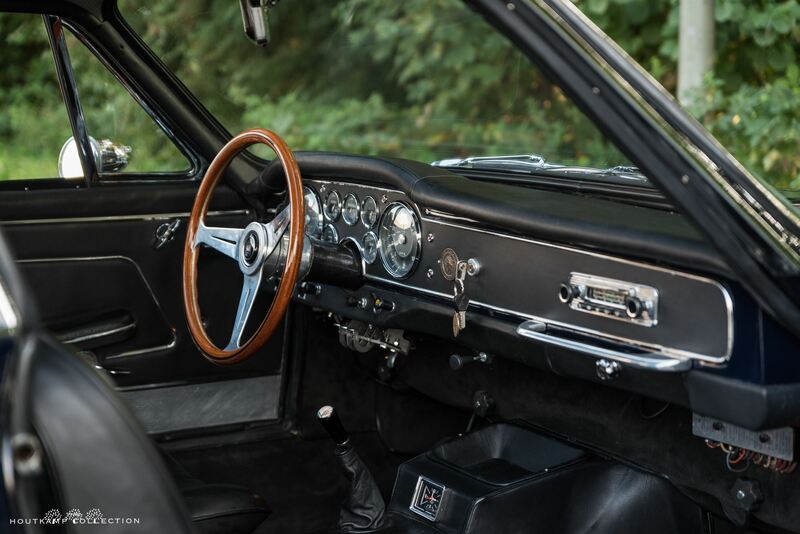 We’ve been in and out of this car and it looks fabulous, delightful to drive, this car is a wonderful alternative to a Ferrari 250 Series car like the PF coupe. 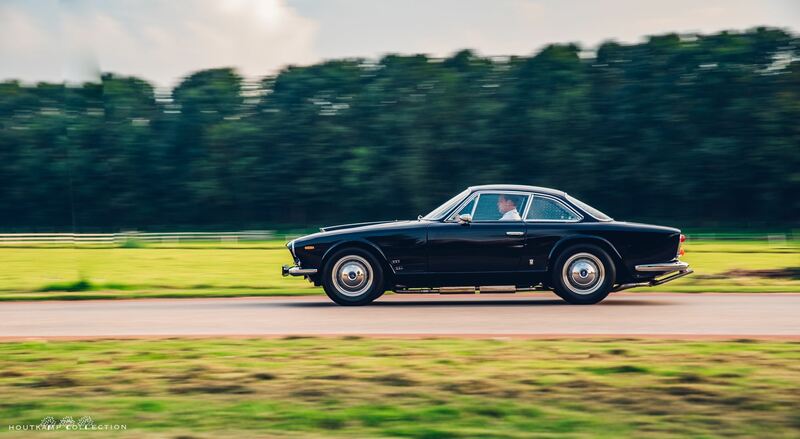 More than just a handsome face, the Maserati Sebring has a direct connection with such historic names as Sterling Moss, Juan Manuel Fangio, and of course, the famed Florida race track. 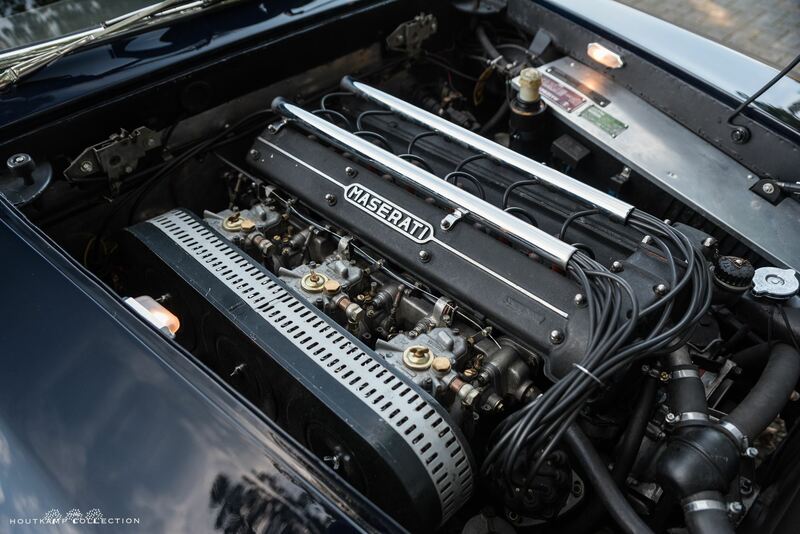 In the 1950’s, not even Ferrari could touch the workmanship and performance of Maserati. And their GP cars were simply among the best, as Fangio ended his last four career championships with the triumphant Maserati 250F. 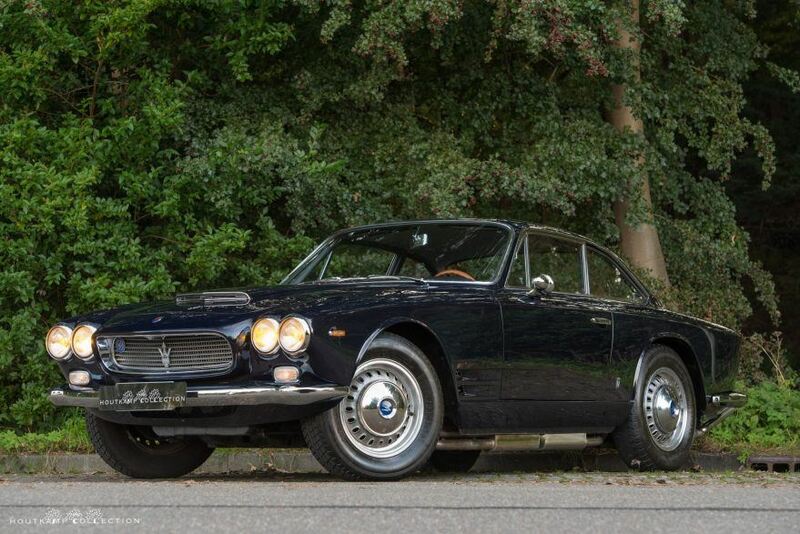 On the back of Fangio’s incredible wins, Maserati began leveraging their track successes on road cars, the first being the Maserati 3500 GT, which later became this car, the Maserati Sebring. 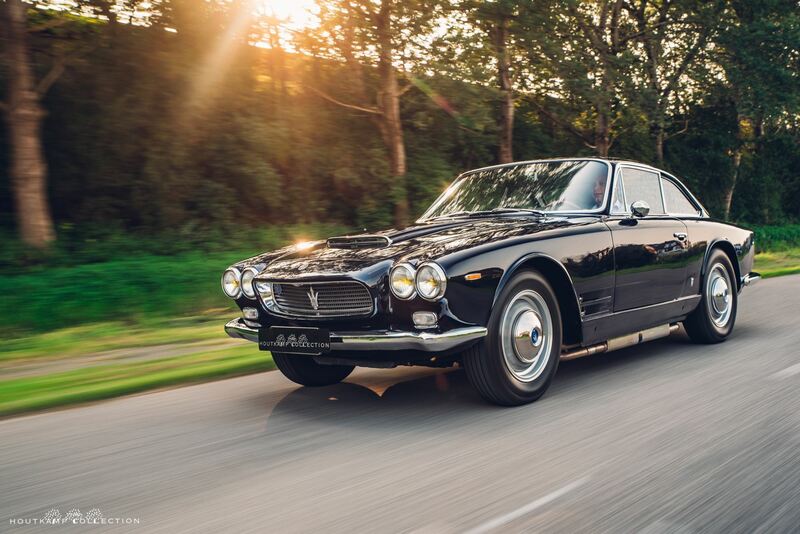 The driving experience of the Maserati reflects the fabulous looks of the car. The feeling is fantastic and the sound is great. 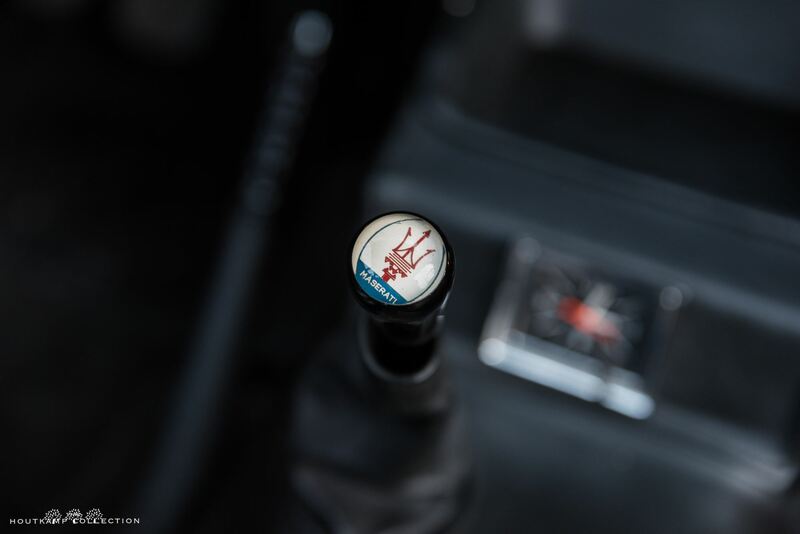 The steering is very direct and the car can be best described as a real GT. A car which can be driven on a relaxed way but she gives also enormous fun when used on a racetrack or on a mountain road.